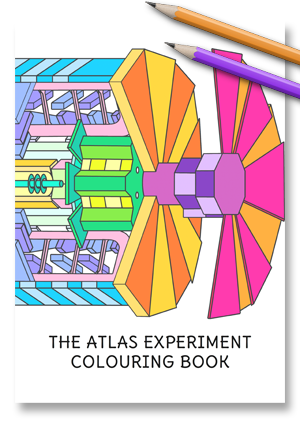 The ATLAS Experiment Colouring Book is a free-to-download educational book, ideal for kids aged 5-9. 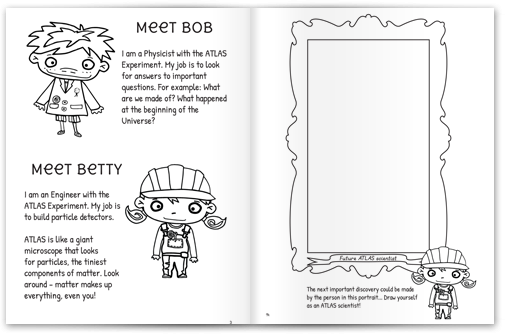 It aims to introduce children to the field of High-Energy Physics, as well as the work being carried out by the ATLAS Collaboration. 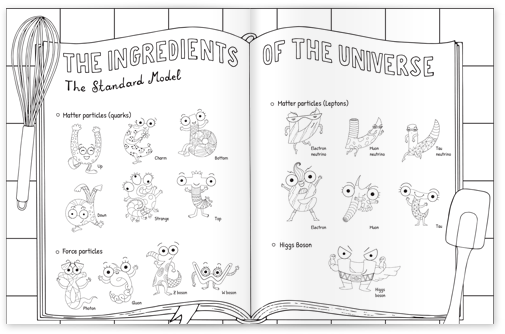 ATLAS scientists work together to study particles, the basic building blocks of our universe. 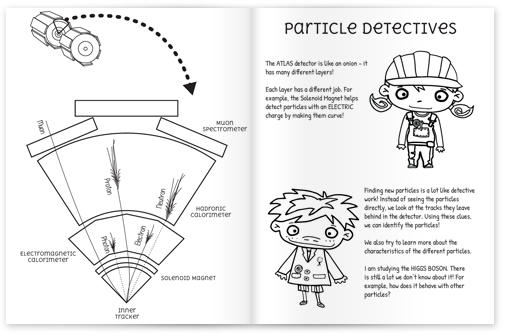 ATLAS scientists use a detector to find and identify particles. The ATLAS Collaboration is diverse. 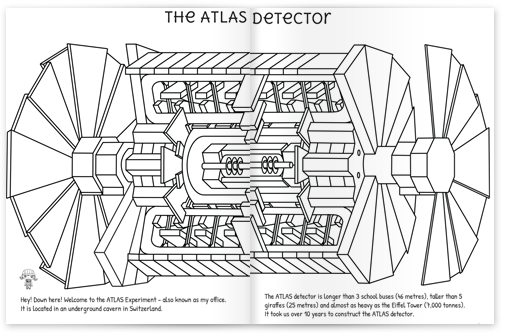 Anyone can be an ATLAS scientist. 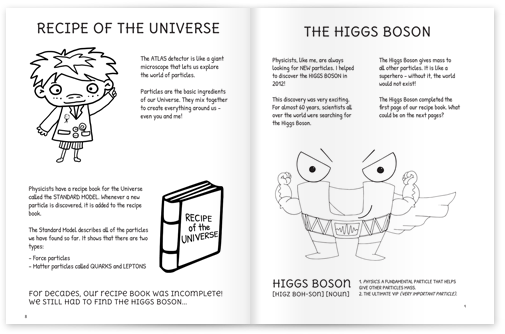 The Standard Model and the Higgs Boson.